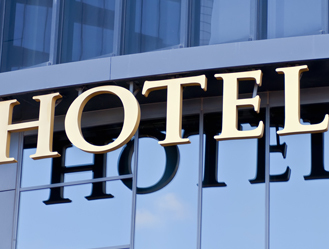 Hotels using the e.FLEX revenue management system increased RevPAR by 7.5%, while their competitors achieved a full 2% less. Based on data provided by Smith Travel Research in their competitive STAR reports, Maxim e.FLEX-powered hotels significantly outpaced their competition in recovering from the recession and taking full advantage of new market demand and opportunities. Industry analysts raised share price performance expectations for hospitality organizations making extensive use of e.FLEX. The Maxim e.FLEX revenue management system provides comprehensive capabilities to set rates and full-pattern availability controls, negotiate and manage Group and Contract business, forecast demand, analyze competitive activity, and conduct short-, medium- and long-range planning.